Fiat Chrysler CEO Sergio Marchionne arrives in the paddocks before the third free practice session for the Italian F1 Grand Prix in Monza September 5, 2015. 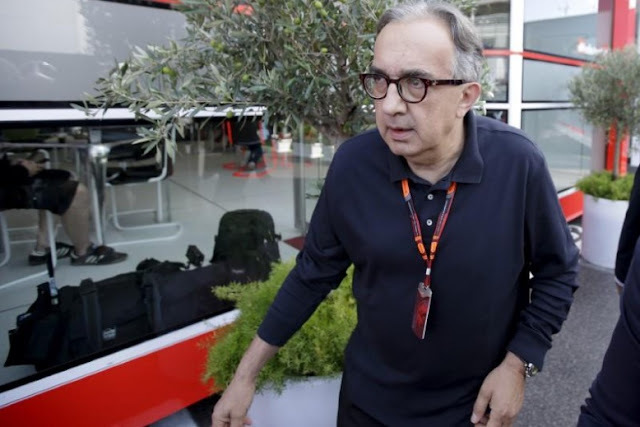 MONZA, Italy - Fiat Chrysler has not received any offer for the company nor is the Italian-American carmaker working on any “big deal”, Chief Executive Sergio Marchionne said on Saturday. The executive reiterated the company was working on a plan to “purify” its portfolio and that units, such as the components businesses, would be separated from the group. He hopes to complete that process by the end of 2018.